There's so much excitement happening at My Creative Scrapbook kit club including lots of giveaways! I would so love if some of my blog readers win the drawings. 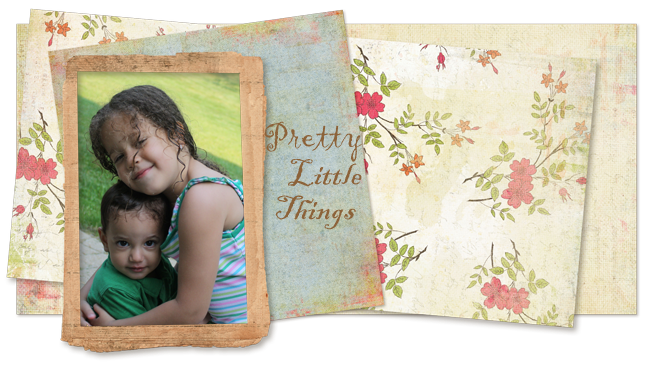 There are two entire July Main Kits featuring Carta Bella Beautiful Moments up for grabs! It's so simple to enter, simply follow the My Creative Scrapbook blog, "Like" the My Creative Scrapbook Facebook page, and leave a comment at both places telling what you'd create with the kit. You can find all of the details of this contest here. Carta Bella is giving away brand new collection packs to five lucky winners on the My Creative Scrapbook blog! The brand new releases up for grabs are Paris Girl and All Hallows Eve. All you have to do to enter the drawing is follow the My Creative Scrapbook blog and leave a comment telling what you love about My Creative Scrapbook and Carta Bella. You can find all of the details here. 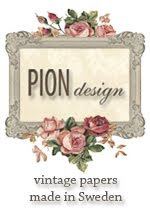 Back by popular demand, My Creative Scrapbook is offering Free Prima flowers with every Main Kit subscription of three months or longer that is purchased in July. YEA!!! Click here to join the fun. 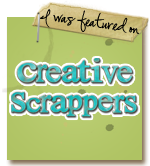 Friends, I would like to encourage you to join My Creative Scrapbook kit club. 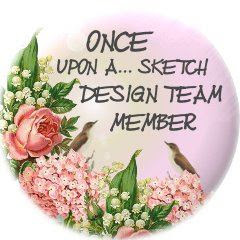 The kits are always jam-packed with the latest and greatest products, the design team gallery is filled to the brim with fabulous kit project samples every month, and the constant, completely generous giveaways are incredible. This is by far one of the absolute best kit clubs available.